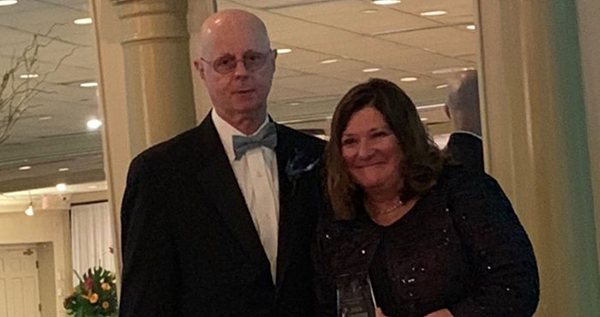 CRANFORD – Union County College’s Academic Specialist for Practical Nursing Nancy Friedrich, MSN, RN, IBCLC was one of 12 individuals who received the Nurse Recognition Award from the New Jersey League for Nursing (NJLN) at their 2018 Gala: Celebration HO’OHANA. The gala was an evening of community, family, and recognizing excellence in nursing. 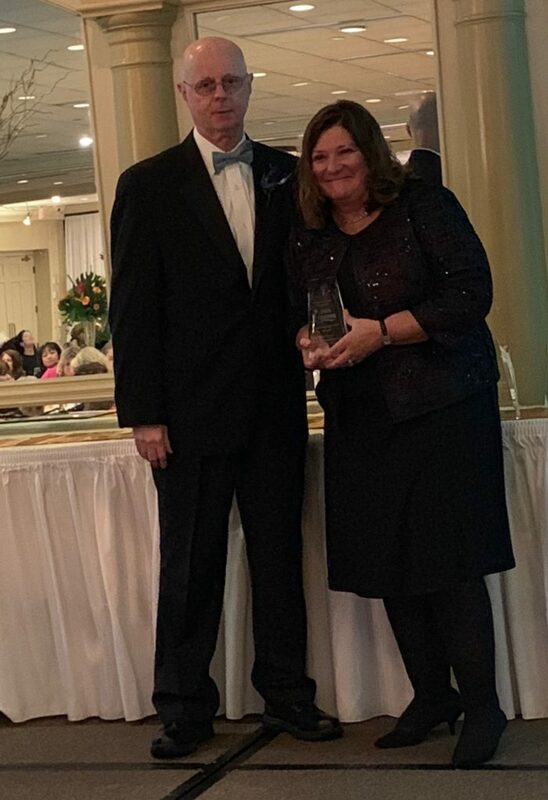 The Nurse Recognition Award is given to registered professional nurses and/or licensed practical nurses in New Jersey who demonstrate excellence in providing quality healthcare through the practice of nursing or in the education of nurses. The award also exemplifies community activities, public service or exceptional experiences involving healthcare. 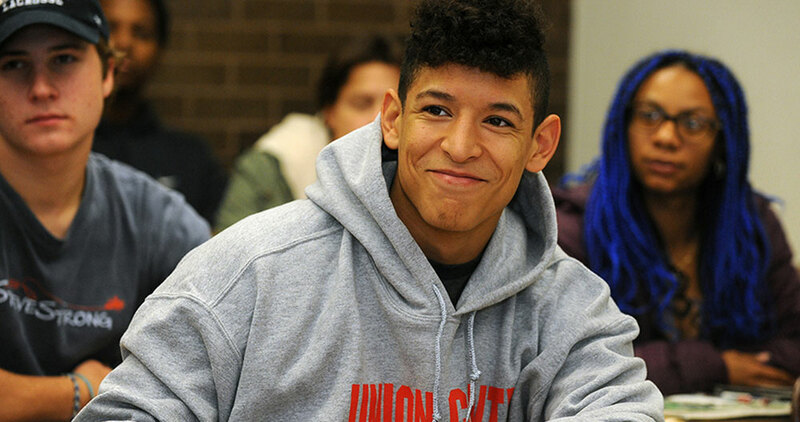 Since joining Union in 2016 as the Academic Specialist for Practical Nursing, Ms. Friedrich has developed a new simulation program for Union students and has added simulation throughout the curriculum. Ms. Friedrich completed her Simulation Certificate at Drexel University in Jan. 2018. In addition to her role at Union, Ms. Friedrich is an advisory committee member for the New Jersey Collaborating Center for Nursing and is involved with a mixed method research study at Rutgers University. The study looks at licensed practical nurses and their employers in the New Jersey workforce. Ms. Friedrich also serves as a maternal child nurse, a parent educator, and a lactation consultant for Chilton Medical Center. She began her nursing career at NYU Medical Center as a nurse on the maternal child floor and a parent educator. She became certified as a Childbirth Education Specialist in 1983, and continued working as a parent educator at NYU Medical Center until 2005. From 1983-1988, she was Head Nurse in the OB/GYN clinic specializing in Perinatology High risk. Before arriving at Union, Ms. Friedrich served for 11 years as a faculty member at Eastwick College teaching in the LPN and RN programs. She has contributed to multiple publications which include having worked as an Item Writer for NCSBN NCLEX-PN in 2010 and 2012, as a published reviewer for Elsevier Simulation System in 2014, and in the same year, as a panel reviewer for the “LPN Maternal/Child Newborn” and “Nursing Care of Children” specialty exams for the Assessment Technology Institute (ATI). With Ms. Friedrich is John Lanier, MSN, RN, NE-BC, NJLN President.